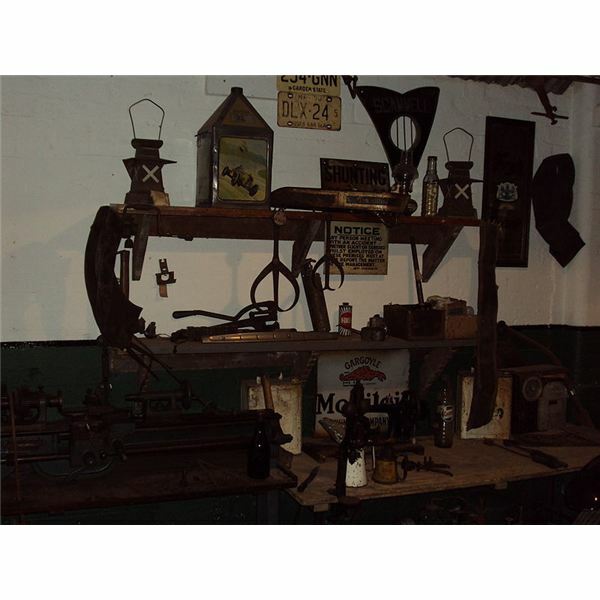 The earliest forms of human resource management were the working arrangements struck between craftsmen and their apprentices during the pre-Industrial cottage-based guild system. The apprentice lived in the workshop or home of his master, and the master took care of his health and welfare. The Industrial Revolution of the mid-eighteenth century led to the emergence of large factories and the displacement of cottage-based guild manufacturing. The unhygienic and arduous work in factories led to many labor riots, and the government stepped in to provide basic rights and protections for workers. The need to comply with such statutory regulations forced factory owners to set up a formal mechanism to redress issues concerning labor. The National Cash Register Company (NCR) established the first personnel management department to look into issues such as grievances, safety, dismissals, court cases, and also record keeping and wage management, in the aftermath of a bitter strike and lockout in 1901. Many other factories soon set up similar personnel departments. The role of such labor departments in factories was a continuation of their previous commitment to monitor wages, safety, working hours, and related issues, but this change meant there were formal personnel departments that ensured statutory compliance. By the early 1900s, increased competition and pressing demands to fulfill orders made factory owners take serious note of productivity, and issues such as employee absenteeism and high turnover came into focus. The dominant philosophy during this time was that employees would accept rigid standards and work faster if provided training and more wages. This approach led to Frederick W. Taylor’s scientific management theory that involved time studies in an attempt to establish the most productive way to undertake a process. The personnel department during this time was an instrument in the hands of the employer to ensure maximum productivity. Side-by-side with providing training and wages, it broke strikes by blacklisting union members and forcing workers to sign "yellow-dog" contracts or an agreement not to join unions. Personnel management gained a more professional role in the aftermath of World War I and the Great Depression of the early 1930s. The demands of wartime production had led to enactment of several provisions to ensure that issues related to wages or working conditions did not hinder production. Among the social security measures initiated in the aftermath of the Great Depression were the Norris-LaGuardia Act that made "yellow-dog" contracts unenforceable and the National Labor Relations Act (NLRA) or Wagner Act (1935) that gave employees the right to form unions and bargain collectively, and listed unfair labor practices. Elton Mayo, the father of human relations, had conducted his famous Hawthorne Studies (1924 -1932) and concluded that human factors or non-monetary rewards were more important than physical factors or monetary rewards in motivating employees. Trade unions now began to challenge the fairness of Taylor’s scientific management theories, forcing employers to take a more behavioral-oriented approach. Personnel programs now expanded to include new benefits such as sick benefits, vaccinations, holidays, housing allowances, and similar measures, and to implement the new behavioral-oriented theories. World War II increased the importance of keeping factories running, and with most workers away in war, the workforce now began to include the hitherto-absent women and native Americans. This laid the foundation for a multicultural workforce, and along with it, new challenges for the human resource department. The 1947 Labor-Management Relations Act or the Taft-Hartley Act banned the use of "closed shops" or hiring only workers from a union, and gave government the role of mediating union and management disagreements. The post-World War II and post-Korean War era marked a distinct change in human resource management history. This era witnessed well educated baby boomers influenced by ideas such as human rights and self-actualization, taking the various behavioral oriented management philosophies to heart and adopting management philosophies that encouraged incorporation of worker ideas and initiatives. The changes manifested as a spate of labor legislations such as the Equal Pay Act (1963), the Civil Rights Act (1964), Occupational Safety and Health Act (1970), and the Employee Retirement Income Security Act (1974). The need to comply with such legislation increased the importance of the human resource function. 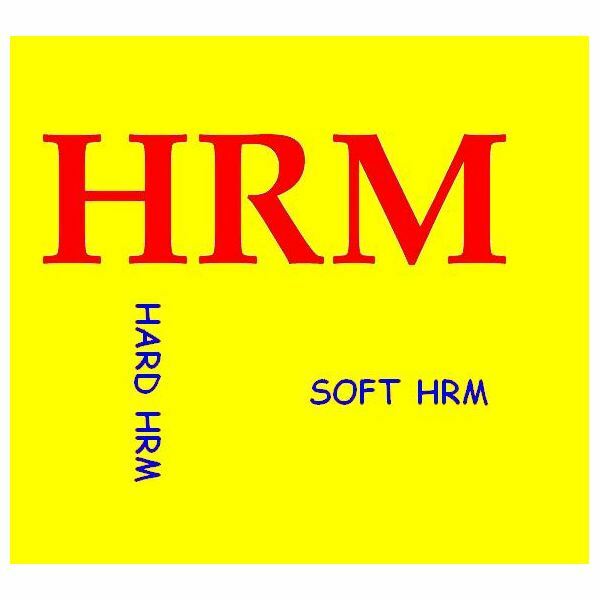 The Michigan Model or “Hard HRM" proposed by Fombrun, Tichy, and Devanna in 1984 encapsulated the spirit of the age and become the basis for a traditional human resource approach. This model held employees as a valuable resource, to be obtained cost effectively, used sparingly, and developed and exploited to the maximum to further corporate interests. The new business environment in the post Cold-War age, combined with the widespread use of computers and internet for commercial applications, radically altered ways of doing business, and workforce management was not immune to the change. The increase of service-oriented firms, the infusion of more and more women into the workforce, and other changes all made obsolete the traditional paradigms of people management. In sharp contrast to the attitude of the early 1900s when workers were cogs in the industrial machine, the highly skilled knowledgeable workers of today control the machines, and with technology freely available, the skill of such workers becomes the major source of competitive advantage for firms. The human resource department tries to retain such knowledgeable workers by facilitating a conducive work environment, enriching the work, communicating objectives clearly, encouraging innovation, and many other behavioral interventions. The “Harvard Model" of Beer et. al. (1984), or Soft HRM, advocates leading people through communication and motivation rather than managing them; it underlines the strategic human resource management approach. This approach considers employees as assets, far more valuable than resources. The shift from traditional human resource management to strategic human resource management remains the current trend.